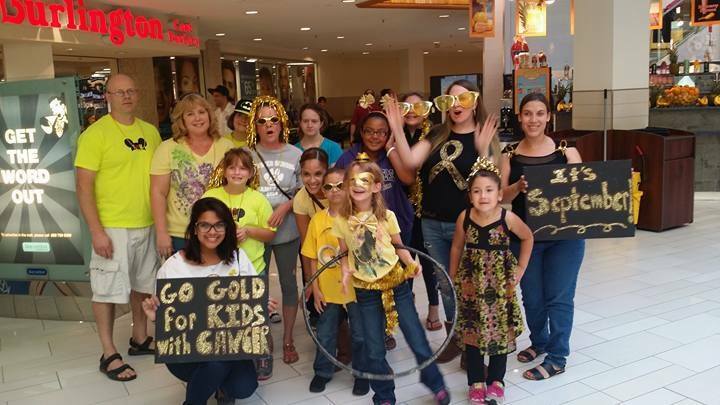 The, "We LoVe RiLeY" fan club is a group of dedicated Riley fans looking out for both the best interest of all things Riley, as well as the best interest of all kids and families who've experienced Childhood Cancer. 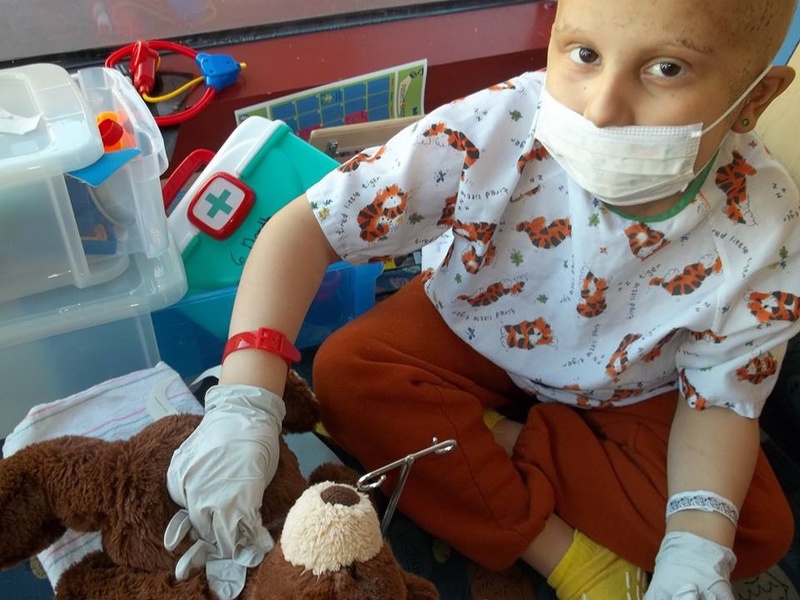 We do this by staying proactive in terms of advocacy, providing direct assistance to families, and promoting as much normalcy for kids as possible during their cancer experience. We also take pride in supporting the efforts of fellow non-profit organizations with whom with we share a common goal. IT'S THAT TIME OF YEAR AGAIN FOR RILEY'S ANNUAL UNO TOURNAMENT! We had an AMAZING month of awareness this September with loads of community involvement! Special thanks going out to: Springfield Museums, Chicopee Public Library, Skolnick Films, Howard Johnson Inn of Hadley, Video Photo Booth Rentals by Viral Booth, Doogan's Deli, Kats Sweets N Treats, Natural Mama, Holyoke Mall at Ingleside, Friendly's GLG Corp, Kailey and Reagan, Noel St Jean-Chevalier, Mayor Morse, Joel McAuliffe, Mayor Kos and Mayor Sarno! We couldn't have made such a difference for children with cancer if it wasn't for your kindness, hard work and generosity. "We LoVe YoU" all!